A community by definition means a social group who share a common locality. 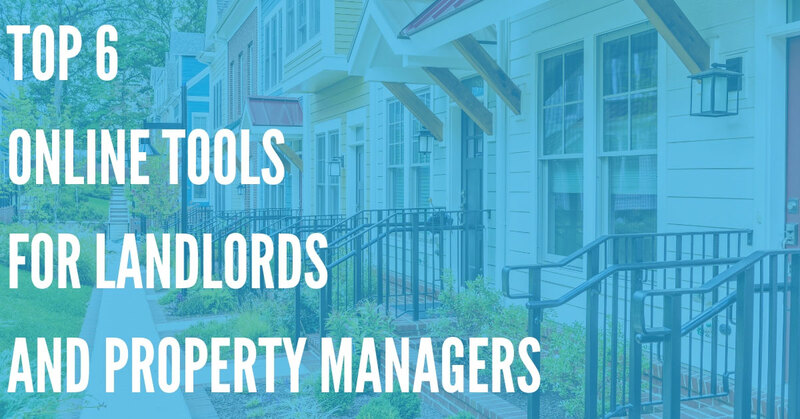 As a landlord it is to your benefit to promote the social side of your community. This helps to build strong ties that bind the residents together and keeps your rental turnover low. Technology has had a strong negative impact on physical communities all over the world. People have become more accustomed to building strong ties online, while forgetting about the person living right next door. You can use this trend to your building's advantage by setting up a social network page where your tenants can begin to get to know one another in an environment they are already comfortable with. When you enter an apartment complex you can tell almost immediately when the residents are cohesive. In a community, the residents smile and greet each other and the premises are kept clean and orderly. 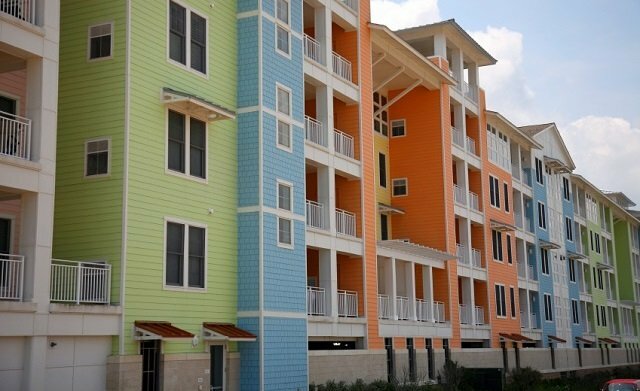 People in a community environment tend to take more pride in their surroundings, which will show in the overall appearance of your building. To begin with, you should take on the initial role of the community leader. Even if you live off premises, make your presence known inside of the building as often as possible. Be friendly and make introductions between tenants when circumstances arise. Start a dialogue about the building and what improvements could be implemented. Once tenants realize that they do share at least one common interest, they have a foundation on which they can begin to develop stronger ties. Besides Facebook pages and small introductions, you also need to consider holding monthly or bi-monthly community events. Start with one that is building oriented, such as a tenant meeting to discuss emergency planning or changes in building policy. Again, it should be themed around something you already know is important to them, which is the environment in which they live. Keep the actual meeting portion short and the refreshment portion long to encourage tenant interaction. In order to get as many tenants as possible to participate, you will need to bring the details of your meeting to their attention. 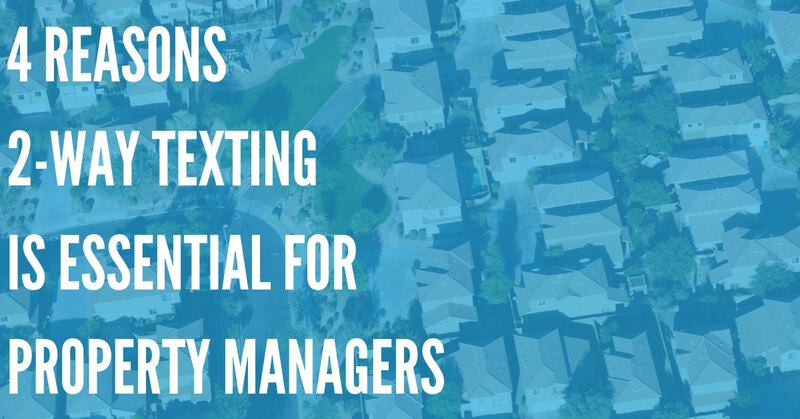 Through the DialMyCalls community reminder system create a voice message that invites your tenants to participate. Stress the building details you will be discussing in your meeting and encourage them to bring the whole family. Give at least a weeks notice for the first event and follow up with a text message reminder two days before. Using the two-way texting feature in your DialMyCalls account, you can ask that they respond back yes if they are planning to show up. For those who don’t respond, you still have a day to talk to them personally and compel them to the meeting. Soon after the initial meeting, plan an event that is geared towards improving on the building. If you have a courtyard or garden area, host a clean-up party and provide flowers and shrubbery for the tenants to plant. If not, find another space in or close to your building where tenants can regularly convene to socialize. You could consider converting a part of the basement into a social area or even the rooftop if circumstances permit. The key is in getting the renters to be involved in setting it up. Once you get the community ball rolling encourage other events like bowling nights or softball leagues. 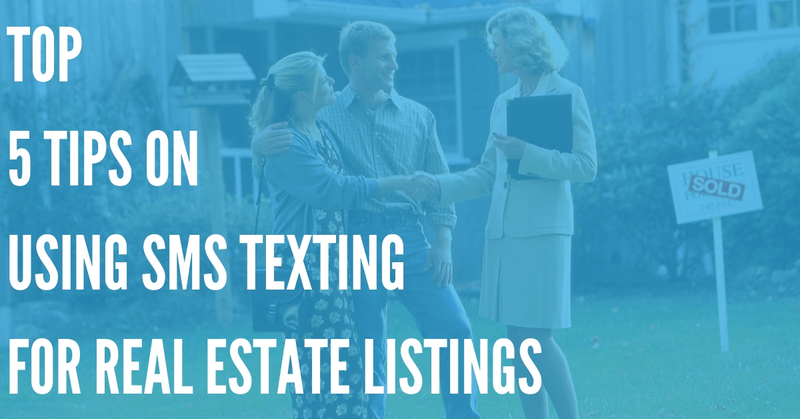 Anything that you can think of that will interest your tenants and keep them working together. Use the DialMyCalls telephone polling feature to allow the tenants to give their own suggestions and be sure that you broadcast the event with the date, time and location a week in advance. Building that sense of community may take some time, but in the end it will be well worth your effort. You will start to see a change in the way tenants interact with one another and how they are willing to help their neighbors in need. Your rental turn-over will improve as the tenants relationships with each other does.